Red chillies, 10- 15 nos. Dry roast curry leaves and red chillies in medium heat and set them aside. Then dry roast urad dal and channa dal till they lightly change color. Finally add the sesame seeds and roast it slightly. 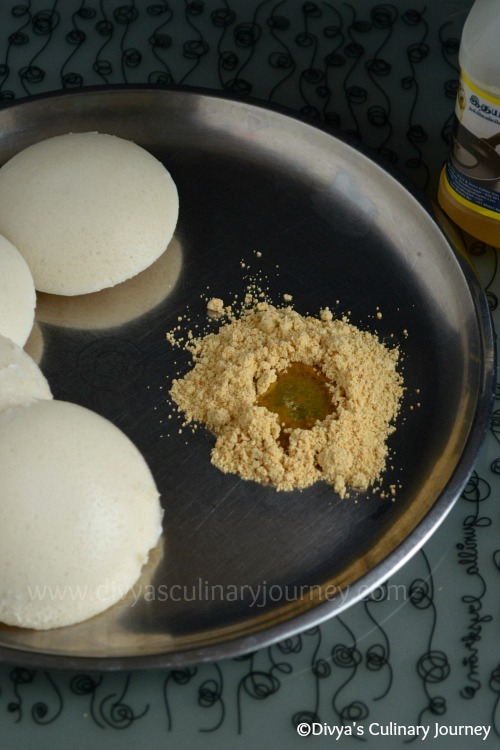 Let everything cool down to room temperature, then add everything to mixer, along with asafoetida and salt and grind it into a coarse powder. Then spread the powder in a paper to let it reach room temperature, then store it in airtight container. Every time use fresh dry spoon. You can store in air tight container in room temperature. But for longer duration, you can store it in refrigerator. While serving, you can mix it with any oil of your choice. I prefer sesame oil and sometimes coconut oil too. 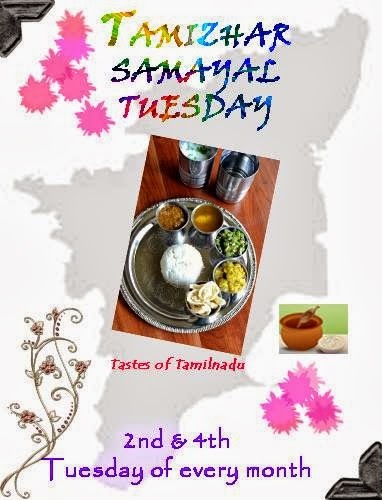 Linking it to Nalini's event Tamizhar Samayal Tuesday. 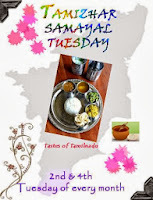 lovely flavours divya...nice clicks too..
Amazing clicks with lovely presentation. Loved this podi. 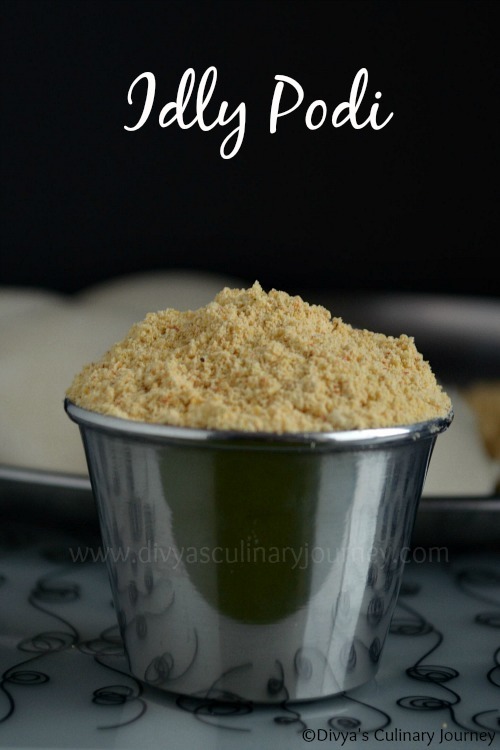 nice podi, still have to explore this dish. going to try soon.